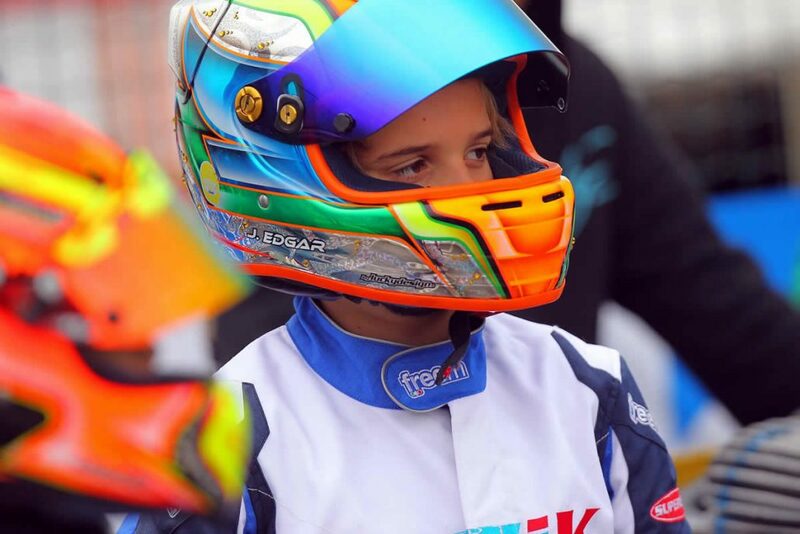 Jonny has signed for the internationally renowned Forza Racing team, with whom he will contest the 2017 Junior European and World Championships. He’ll also be competing under Forza’s banner in the British Championships for OKJ. Forza’s boss Jamie Croxford had a distinguished karting career before deciding to run his own team. Ten years ago he was competing in Paul Fletcher’s outfit alongside Mark Litchfield. That led to a contract with the official Birel factory team in 2007. Jamie started Forza Racing six years ago and the team enjoyed almost instant success, running drivers of different nationalities in top international championships. George Russell started the ball rolling for them back in 2012 when he was crowned European Junior Champion. 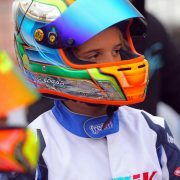 More recently their Danish driver, Frederik Vesti, won last year’s WSK Cup Final. Despite their enviable international reputation, Forza Racing hasn’t featured prominently on the British scene in recent years. Jamie Croxford sees Jonny’s signing as an opportunity for the team now to contest domestic as well as international championships. Justin explained that Jonny has been considering offers from a number of top teams, including several factory based outfits, but they have opted for Forza as a known quantity. “We were impressed by their professional approach and an obvious desire to win top level events,” he pointed out.